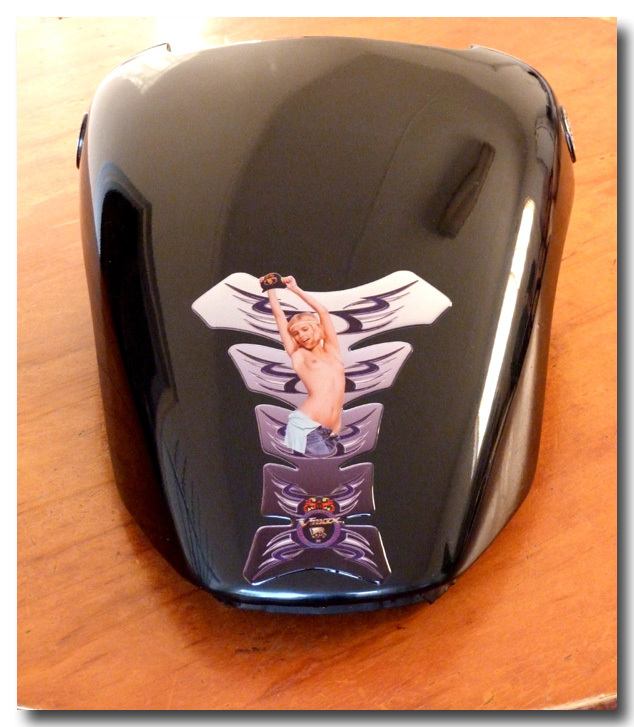 with a Picture of yourself and your bike, to give it a bit more of a personal touch ? You will get your own Album Page with your own website address if you send us 2 or more PIX ! ! after all we want to see your good looks ! ! 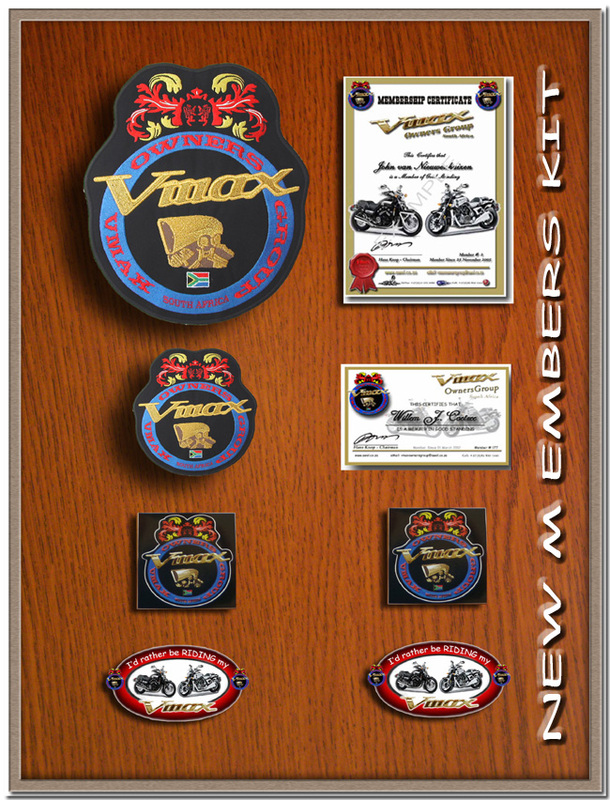 WHO DO QUALIFY TO BECOME MEMBERS ? ? 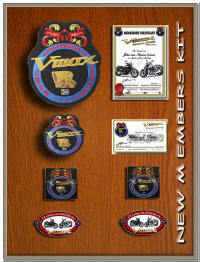 AS OUR GROUP is a Nationwide organisation.......... a large section of our Members never have met each other. 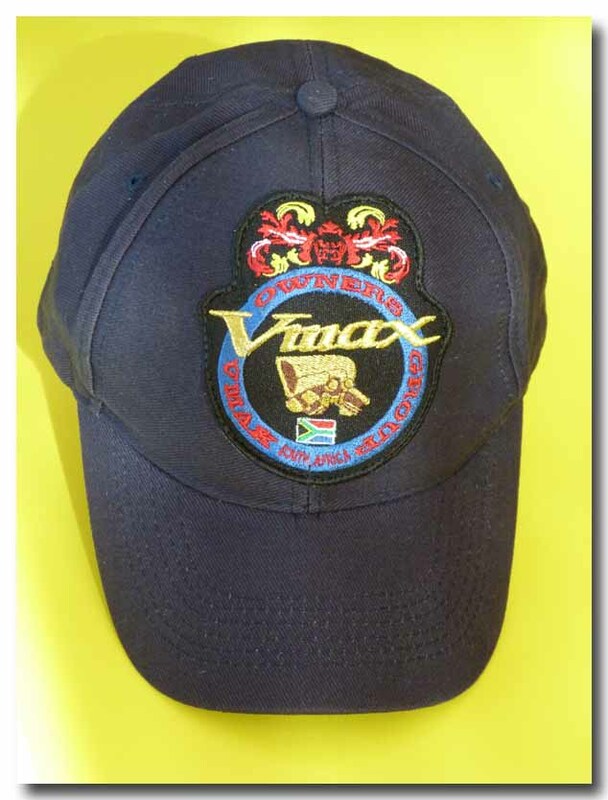 OUR Vmax Odyssey Gathering is of course one great opportunity to meet .............whilst the Member's Albums on our Site, together with the Profile Register, are other venues to get to know each other a bit more. 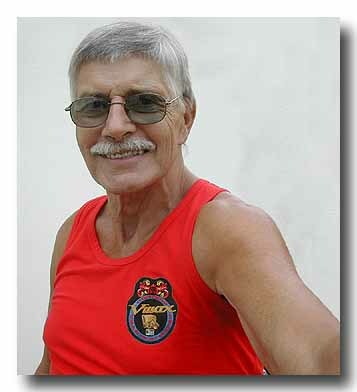 We therefore encourage you all to send us your pix.......with or without a story....... for publication in our eNewsletters and our Website.............!!!!!!!!!! 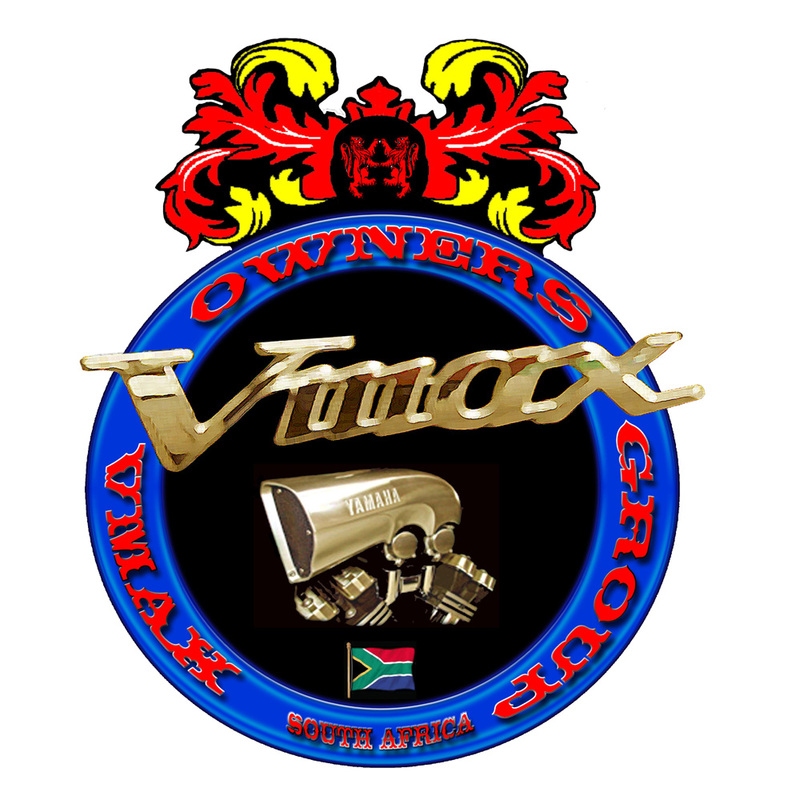 BY BECOMING A MEMBER OF our VMAX OWNERS GROUP (VMOG) you will increase your enjoyment of owning a VMAX............!!!!!!! 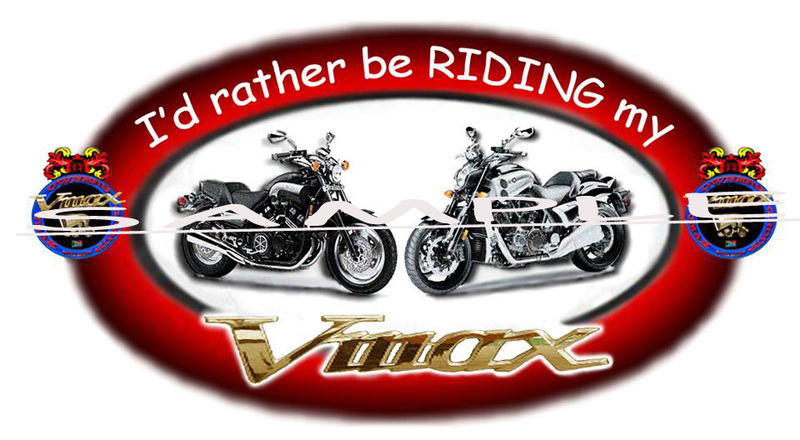 * Two "I'd rather be RIDING my Vmax"
to members residing in South Africa. 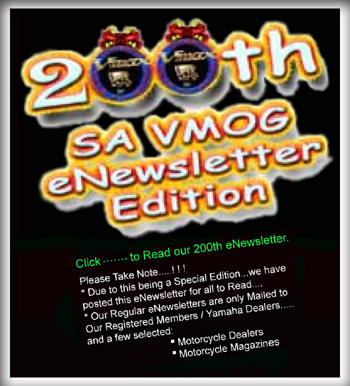 Click here > to download your Membership Application form in "MS Word" format. IF WE HAVEN'T ANSWERED YOUR MAIL WITHIN THREE DAYS PLEASE SEND A REPEAT MAIL..........! ! ! ! PLEASE NOTE! To open PDF files you need ADOBE "Reader". 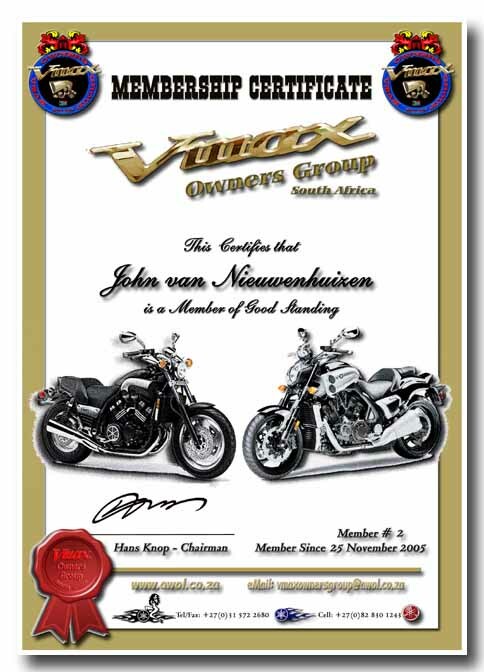 CLICK HERE TO GO TO THE "Vmaxers Profiles Page"
"I'd rather be RIDING my Vmax"
* denotes "Member with Personal Album"
# denotes "Sold his Max......however...choose to remain a Member"
## denotes "Sold his Max and resigned his Membership"
$ denotes "Entrant of the 2006 Vmax Odyssey Rally ! ! $ denotes "Entrant of the 2007 Vmax Odyssey Rally ! ! 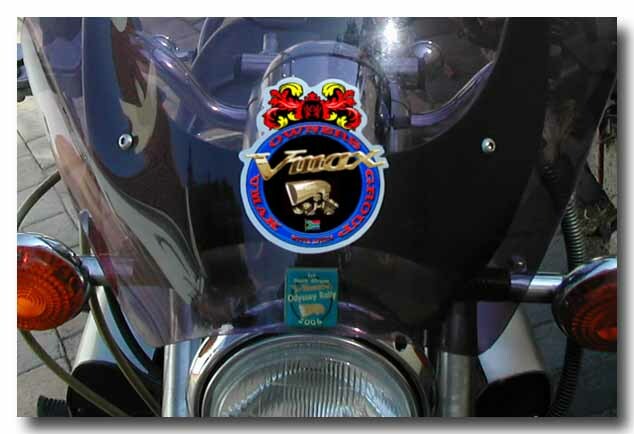 $ denotes "Entrant of the 2008 Vmax Odyssey Rally ! ! $ denotes "Entrant of the 2009 Vmax Odyssey Gathering ! ! 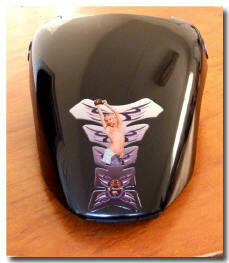 $ denotes "Entrant of the 2010 Vmax Odyssey Gathering ! ! jan 08 096 Ras - Beyers. Scheuerfeld, Germany aug 12 189 Illgner - Grant. mar 11 164 Breedt - Louwkie. oct 12 192 Gel - Victor. 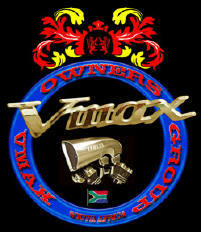 Vmax Owners Group. 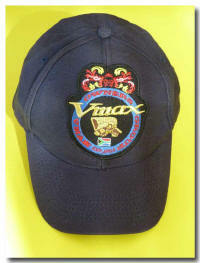 Vmax Club. V Max World. V Max Gallery. V Max Odyssey Rally. V Max road tests. V Max Opinions. V Max Technical Tips. 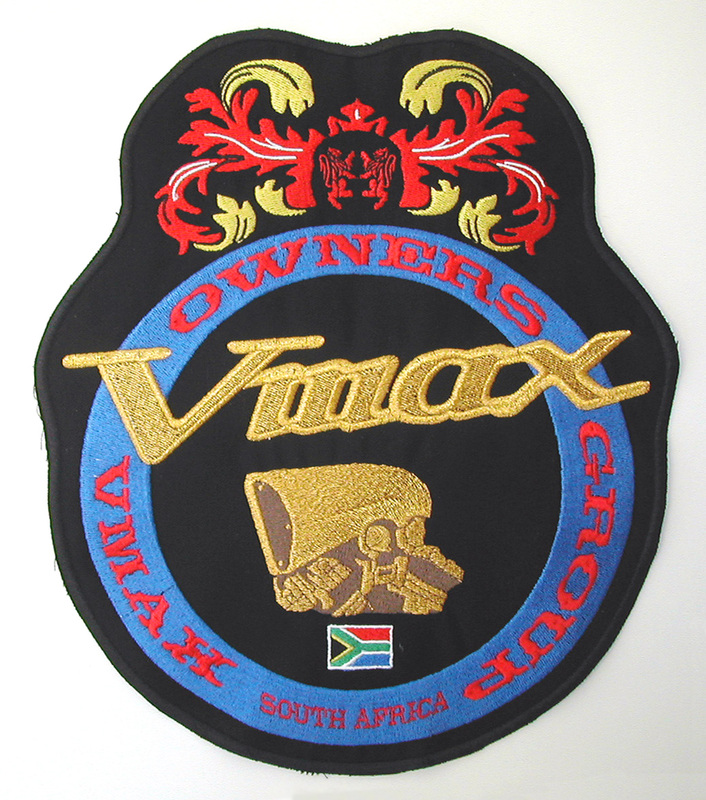 V Max Prototype. Yamaha Vmax Motorcycle.